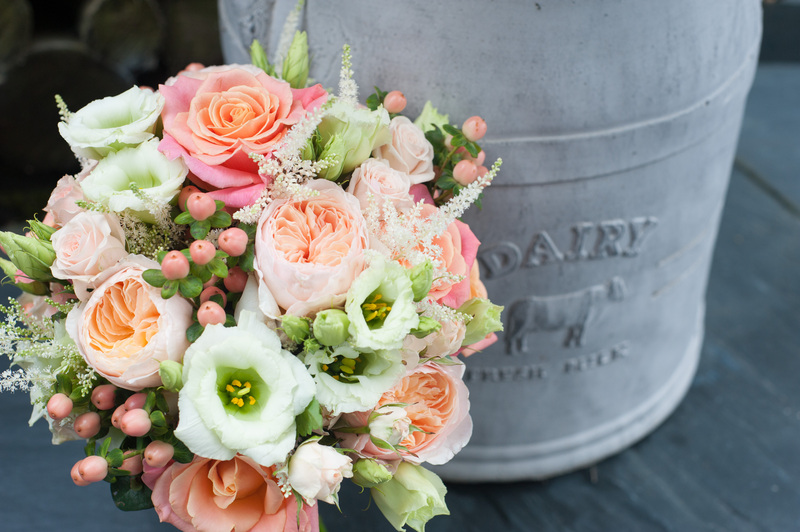 Due to commitments to weddings on Saturday 1st September 2018 our warehouse will be closed for the morning. We apologise for any inconvenience caused. In order for this site to work properly, and in order to evaluate and improve the site we need to store small files (called cookies) on your computer. Over 90% of all websites do this for harmless to beneficial reasons. However, since the 25th of May 2011 we are required by EU regulations to obtain your consent first. 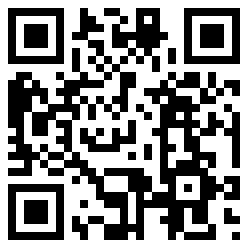 If you have a 'QR' reader App on your smart phone, then scan the QR code and save the mobile version of our site. You can then browse our posts, pages and galleries on the move!